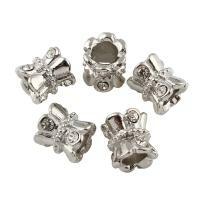 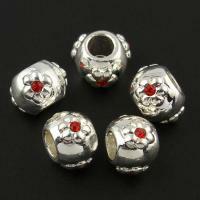 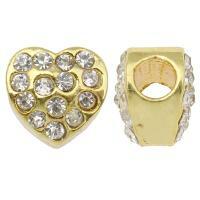 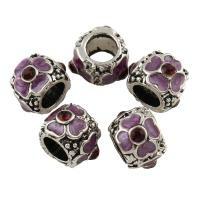 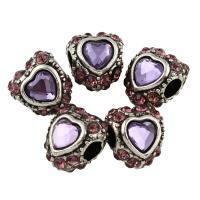 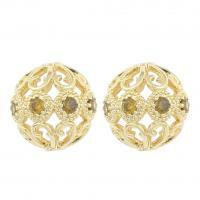 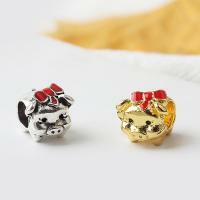 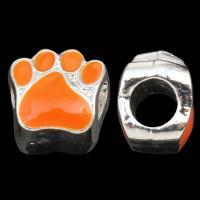 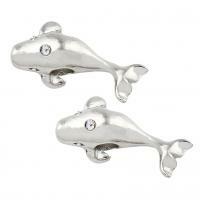 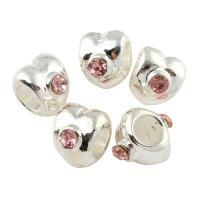 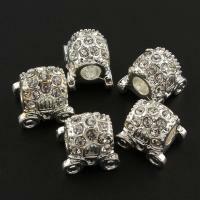 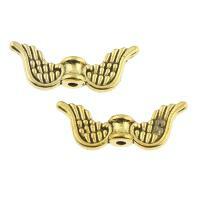 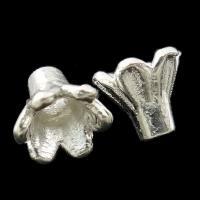 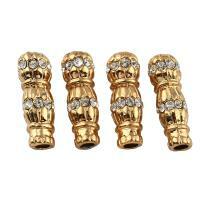 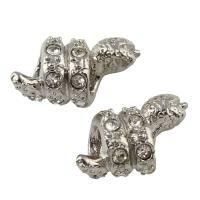 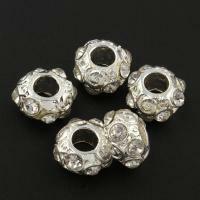 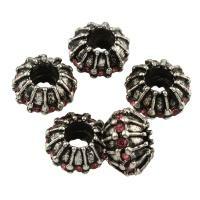 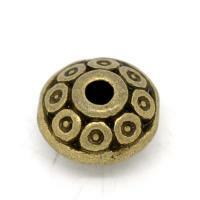 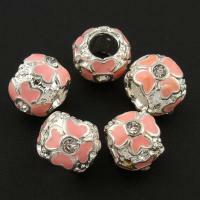 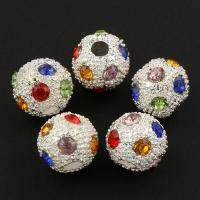 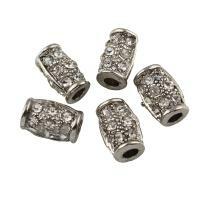 - In this category we will introduce you some rhinestone zinc alloy jewelry beads. 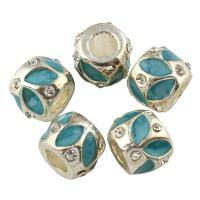 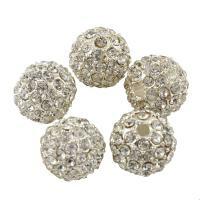 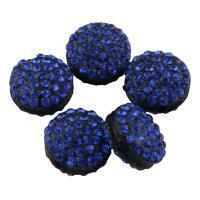 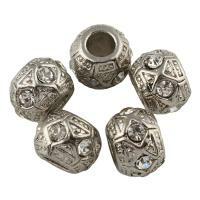 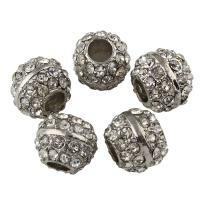 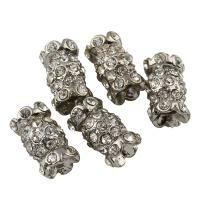 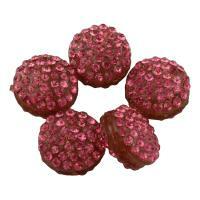 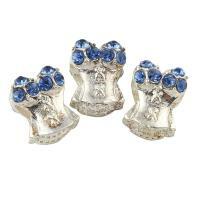 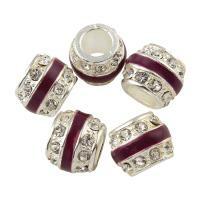 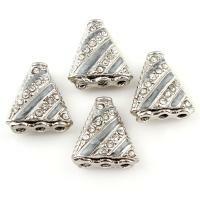 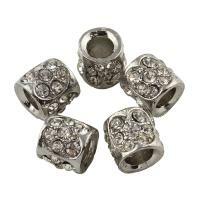 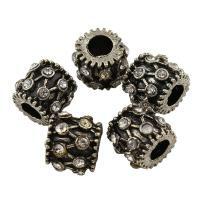 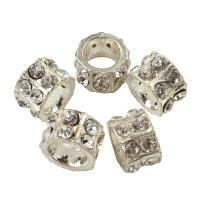 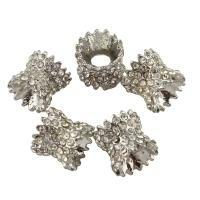 These zinc alloy jewelry beads with sparkling rhinestones are available in various colors, size and shapes. 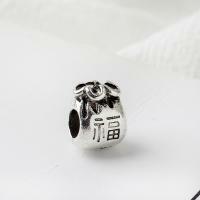 I am sure you can find the certain items you want. 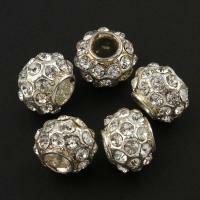 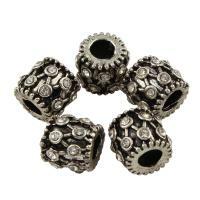 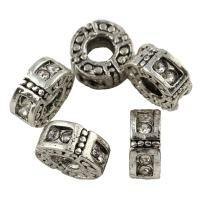 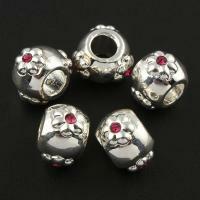 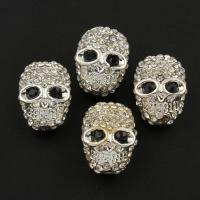 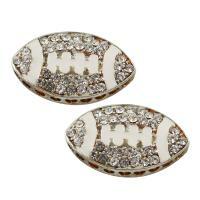 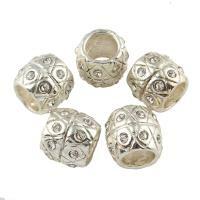 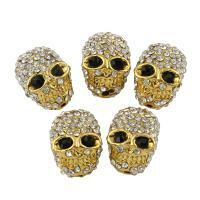 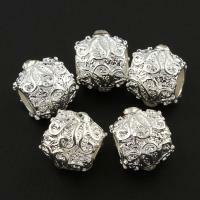 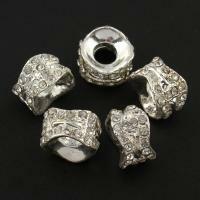 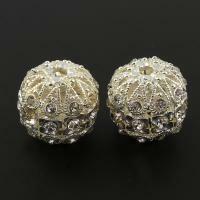 And more excellent rhinestone zinc alloy beads will be extended as soon as possible.